In the age of digital communication and connection, we are finding more and more that stories are the way we connect deeper. Companies are learning to use stories to help their customers trust them and their brand. CEOs are using stories to share their vision and connect with their employees. 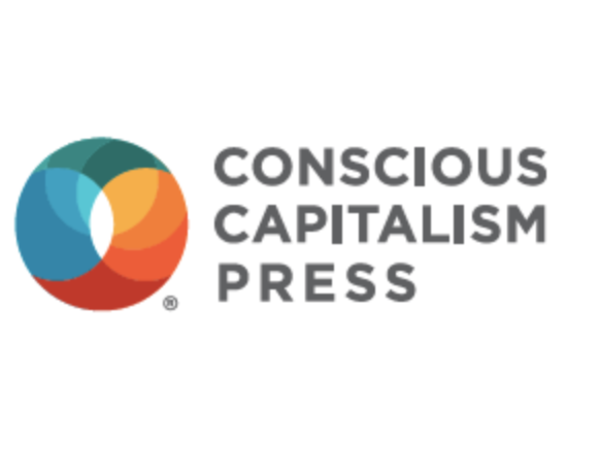 Conscious Capitalism got its genesis in 2013 when Whole Foods CEO, John Mackey, wanted to share his vision for what a good corporation that benefited the employees and the community would look and act like. It was his story. Compassionate Capitalism happens when an investor connects with the story the entrepreneur shares on the problem they are solving, and how and why. Karen Rands, founder of the Compassionate Capitalist Movement, will explore the art of story telling and how her special guest, Corey Blake, is using Conscious Capitalism to elevate humanity through business storytelling. For both, the art of making money, capitalism, increases when one understands that more money, not less, is created when the capitalist is committed to doing good, using their capital -- human and financial -- for the better good.